A 57-year-old man was attacked Wednesday evening in the Midway District and police said they believe he will not survive his injuries. 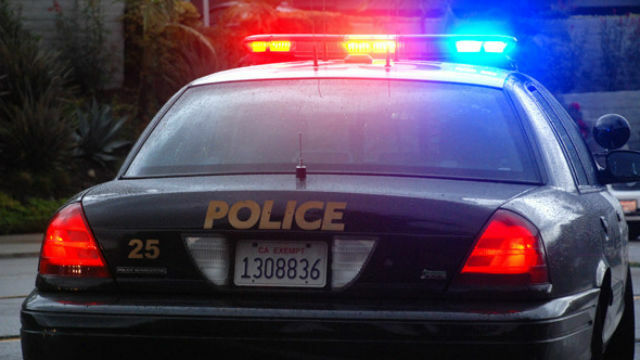 Police received a 9-1-1 call about 5 p.m. of an assault at 3900 Rosecrans Street, near Interstate 5, and the first officers at the scene found the victim with trauma to his upper body, according to Lt. Anthony Dupree of the San Diego Police Department. The man was taken to a hospital with life-threatening injuries, Dupree said. A witness told homicide investigators the victim was on the ground and the suspect was hitting him with an object, then fled the scene, Dupree said. Anyone with information about the attack was asked to call the SDPD’s Homicide Unit at (619) 531-2293 or San Diego County Crime Stoppers at (888) 580-8477.